Happy Monday, y'all! I took a blog break for a few days last week and traveled this past weekend back home for my niece's 2nd birthday. I had a great time and gave the kids all my sugar--that's what we call kisses! 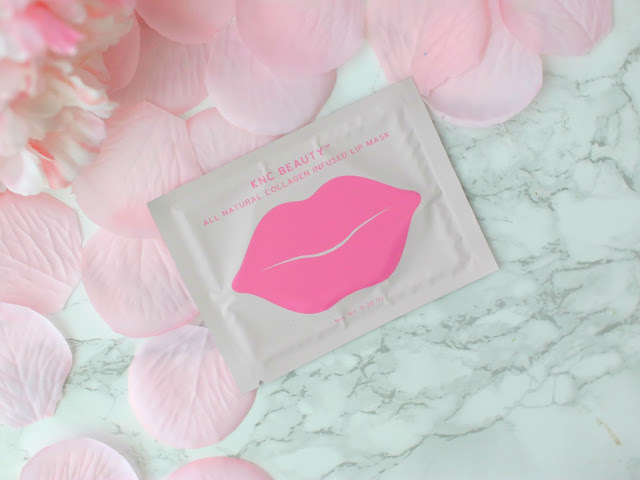 ;) Speaking of kisses, since Valentine's Day is tomorrow, I had to share current obsession: lip gel masks--have you heard of these before? 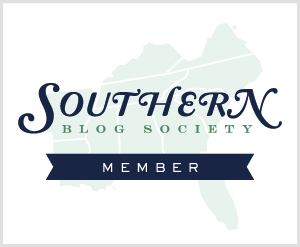 Y'all! You need to try these!! I actually shared one around three years ago here (see also: Asian Beauty Haul), but they've recently been popping up on the faces of celebs. --these come in travel sizes, too and are a great quick fix in 5 minutes. They actually did plump my lips, as in I had fewer lines in them. You have to leave on for 45 minutes, but if your lips are super dry and cracked, it's worth it. These are made with natural ingredients, and are supposed to be the best. Emma Stone wore them recently getting ready for the Golden Globes. Yes, you look ridiculous for a few minutes. 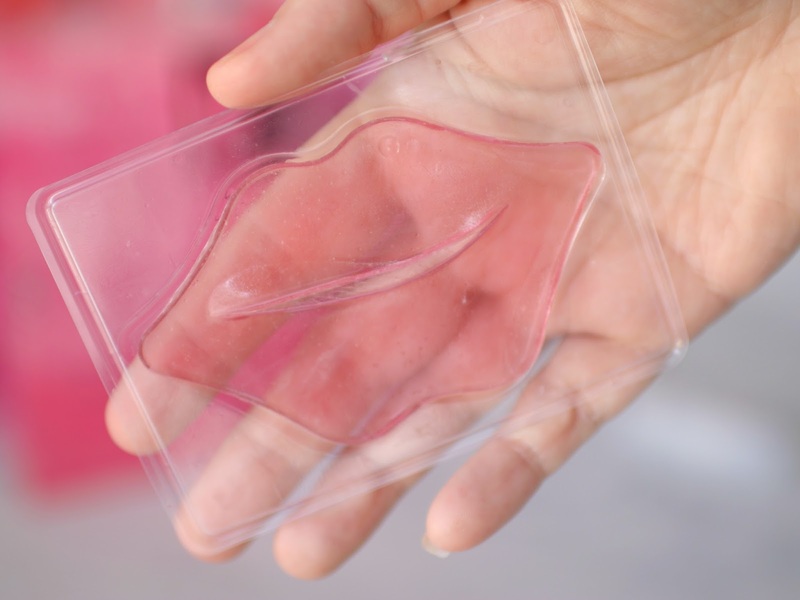 But in the cooler months, or for instant kissable lips, lip gel masks are awesome! I've tried making my own version, like I do with my DIY Lush shower gels, but this is a case of easier, faster, and more convenient. 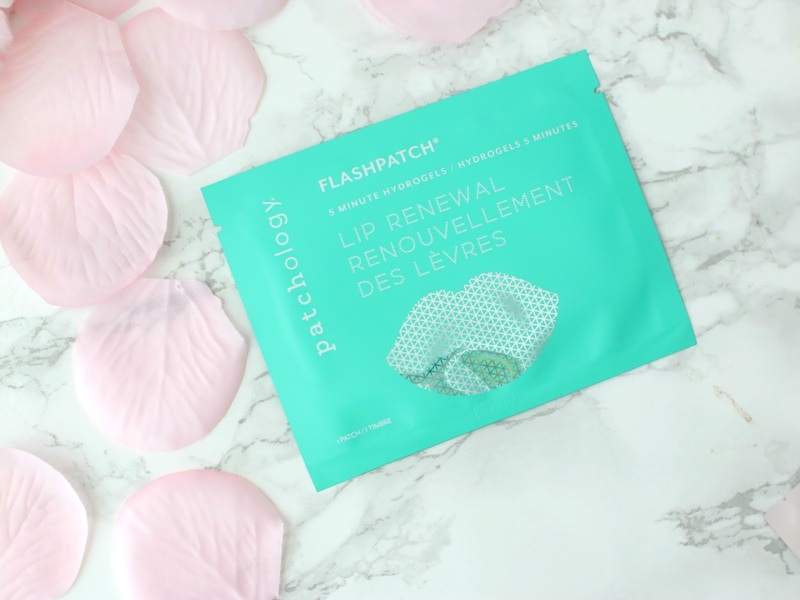 Have you ever tried lip gel masks or heard of them? PS: Happy 2nd birthday to my niece Emmalyn. Aunt Nanny loves you! I've never heard of a lip gel mask. I'm going to have to try one! I saw Emma wearing on and i wondered if they really did anything. Thanks for reviewing, I now must try one out! i have been wanting to try these! i totally forgot to look for them at sephora on sat ha. and happy birthday to your niece! I really need to try a lip mask! My lips have been so dry lately. 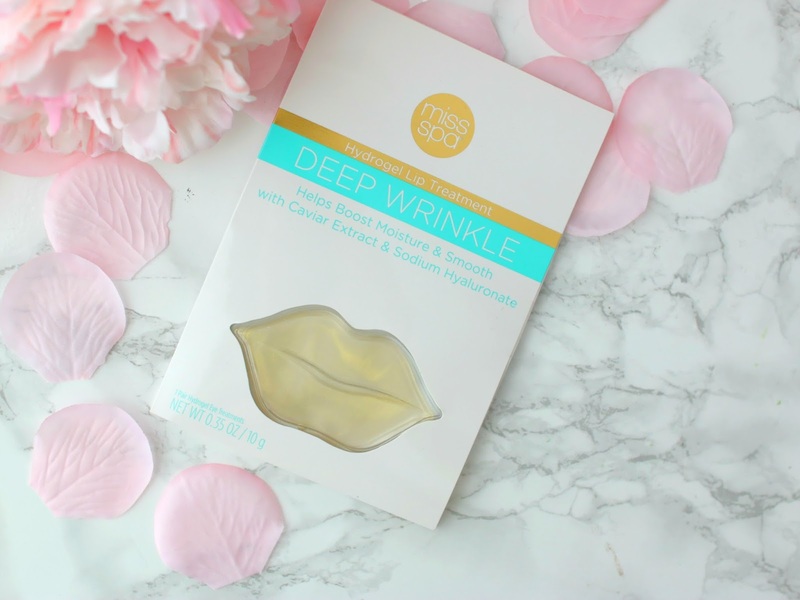 Sooo weird, I literally just found one of the miss spa lips masks I got months ago in a sample from somewhere. I'm not sure I'll use it because I can't remember how old it is, but too weird you mentioned it in your post today. haha... that is the craziest looking mask... but I love it. I peel the skin off my lips so I need some rejuvenation!! I can't believe that I haven't heard of these before! 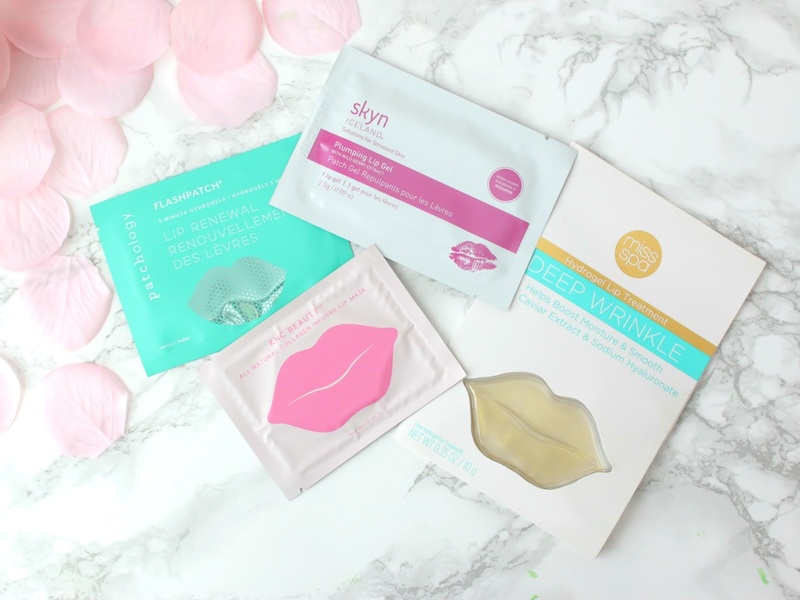 My lips tend to get so dry and chapped, so these masks sound like they'd be perfect for me! I just saw the ones at Ulta on Saturday and contemplated getting one to try out! I'll have to pick one up next time. I've never heard of masks like these before, but next time I'm at Ulta, I know I'm going to get one to try! I just tried my first lip mask the other week! It was the TonyMoly one and I couldn't believe ho soft my lips were afterwards. These sound like fun, I've never tried one before! Haha I love the little lips! I need to get some of these because my lips have gotten terrible since being pregnant and they are still dry as anything two months PP! 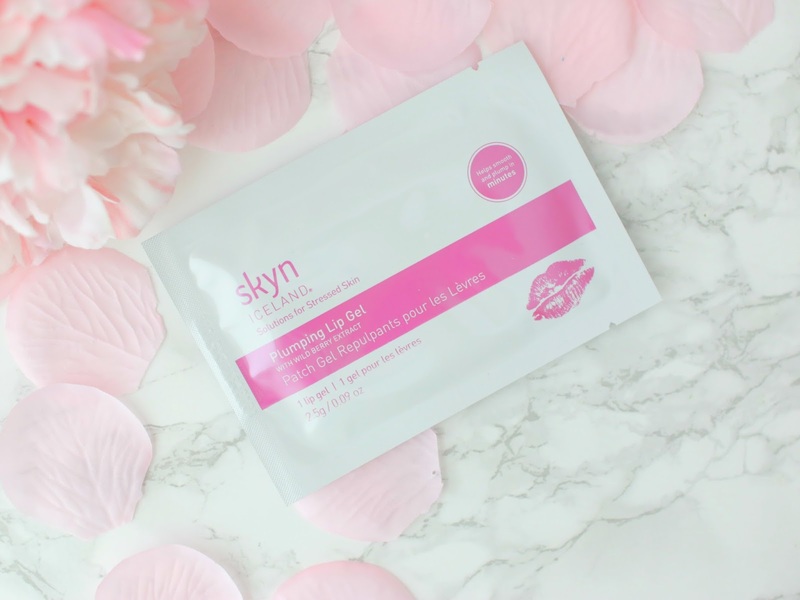 I've never tired a lip gel mask before, but as someone with thin lips, I think I need to! Think I'll try to start with the Skyn Iceland one. Never heard of this, I must try it! Happy Birthday to her! Never heard of these before. Thanks for sharing them. these look so fun, I have to try them. OK, how have I not heard of these? Next time I'm in ULTA, I need to get one to try! 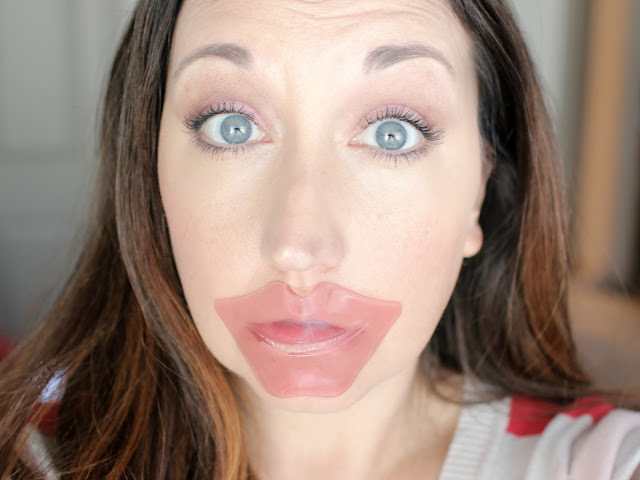 I've been curious about lip masks. Looks like I need to hit up Ulta-- did you have a favorite? This is the first time i'm learning about lip gel mask and they sound awesome. I don't care so much for plumping (even though that's a nice benefit), I would definitely try one to help with dry/cracked lips in the colder months which I'm experiencing now but ideally one that doesn't take 45 minutes. I have tried every other kind of mask but this one and that needs to change! I hope your niece had a great birthday, she is so cute and I love her name. The only reason I know about these is because of Emma Stone! They sound interesting! I'd love to try one! I've never seen or heard of these before!! They look awesome, I'll have to try them out sometime! I haven't tried this but would love to try. Great review. Considering I'm out in Asia, I haven't seen these around!! Gonna go have a look now! 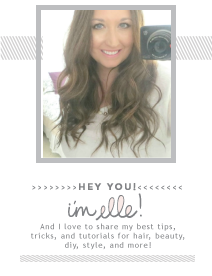 Wow, I never saw or heard anything about lip masks, just lip scrubs and I am in love with the masks you showed now! 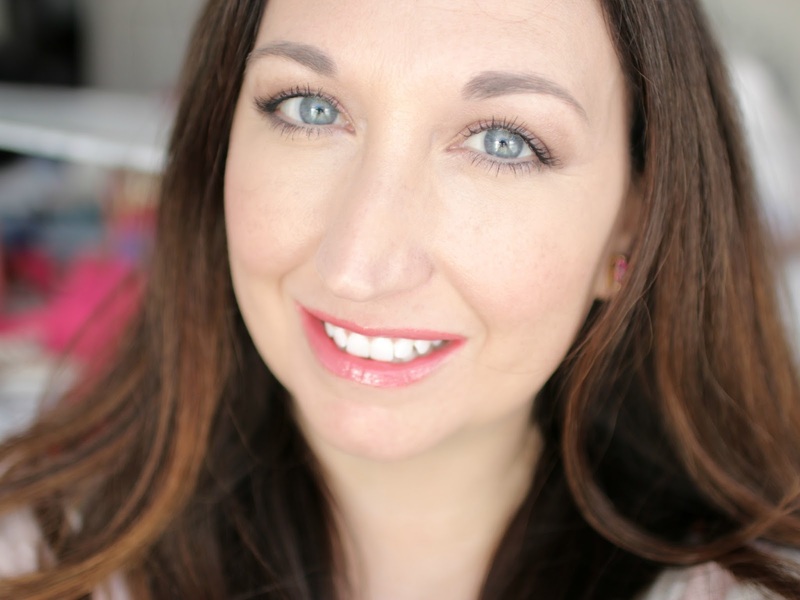 Collagen is great to have in a product, I will look for some of the masks now! Really impressed! I have always wondered what these do when I see the celebs with these on! I may need to try one! I've seen a few reviews on these lip masks but have always thought they were gimmicky so it's good to know they actually work! Haha, love your picture! Yes I've tried a lip gel mask before, I think the brand was called Choosy. It was fun but I can't say that I noticed any effect on my lips! I never heard of lip masks and my adventurous self wants to give it a shot right away. Hope you had a great Valentines! My lips have been insanely dry lately! Which makes zero sense because I've upped my water intake like crazy lately! I need to throw one of these on my next Ulta order!